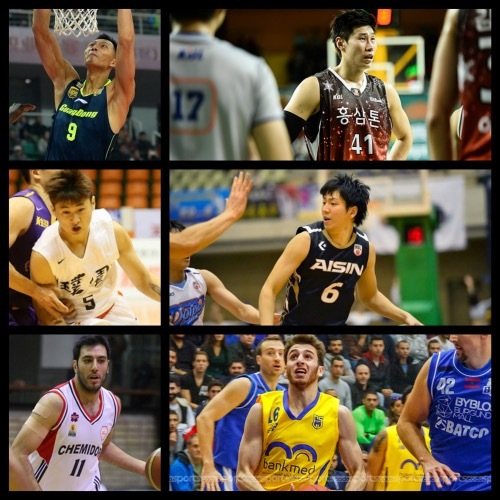 It’s been a helluva long time since our last Asian Basketball Journal, and so much has happened. Of course, we all know how China won the 2015 FIBA Asia Championship in Changsha-Hunan, but perhaps it’s time to turn our scopes back toward the many pro leagues in the Asian sphere. As always, this is really the only Philippine site dedicated to the Asian hoops scene. I believe that Asian basketball is such a vibrant source of stories, and I think this should be shared with hoop nuts here in the Philippines and beyond. 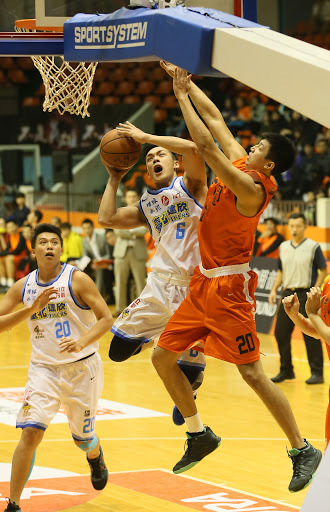 - After being on top of the CBA for most of the season so far, the Xinjiang Flying Tigers got ousted from their spot after losing to last season’s runners-up, the Liaoning Flying Leopards. - Ulsan Mobis remained in first place in the KBL after narrowly beating Changwon LG, while Anyang inched closer to the top after beating current second-placer Goyang. 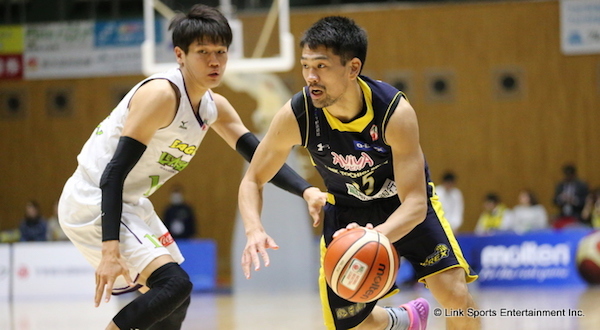 - In the NBL, league leader Link Tochigi was upset by eighth-placer Chiba just last night, while tenth-placer Kumamoto also caught a big fish by winning on the road against second-place team Toyota. - In Taiwan, frontrunner Pure Youth notched win #8 after being victorious against Yulon Luxgen, while Taiwan Beer strengthened its hold on second place after triumphing over cellar-dweller Bank of Taiwan. 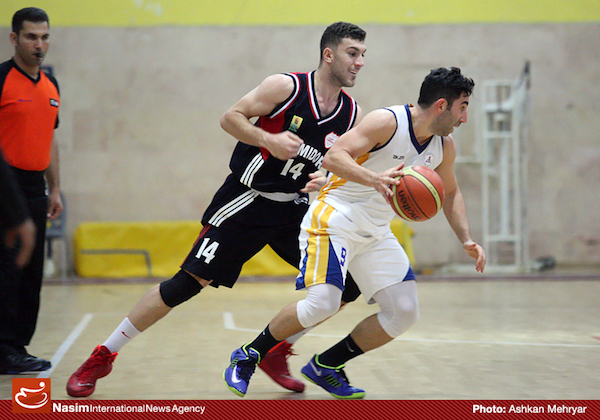 - The IBF Superleague also had big results this past week after second-placer Naft Abadan was upset by Arak, while fifth—place team Azad University had a huge blowout win over lowly Army. 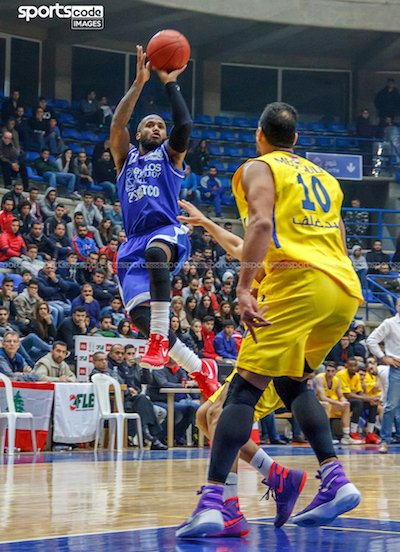 - In the Lebanese Super Cup, United Byblos Amchit leaned on the production of import Steven Burtt to turn back Al Riyadi Beirut en route to winning the title. 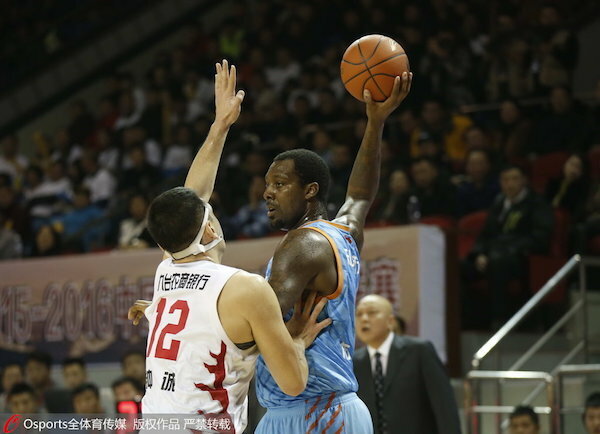 Andray Blatche and the rest of the Flying Tigers have lost two of their last four to slide to second place. 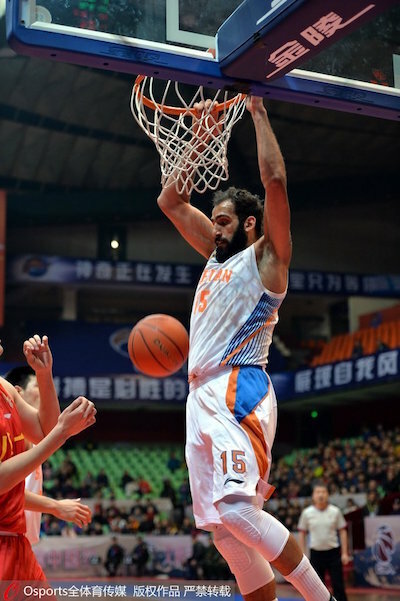 Hamed Haddadi emphatically slams one home for Sichuan. 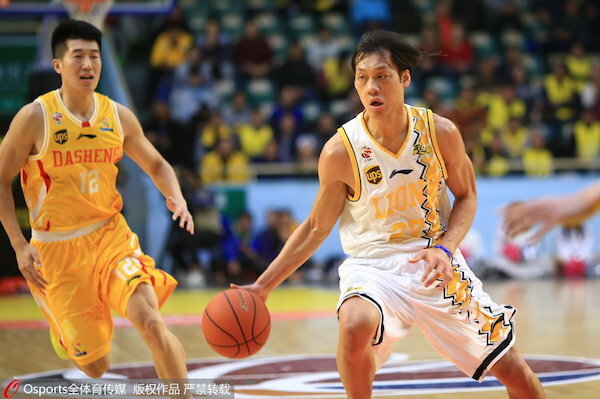 Lin Chih-Chieh continues to be the primary playmaker for the league-leading Guangsha Lions. 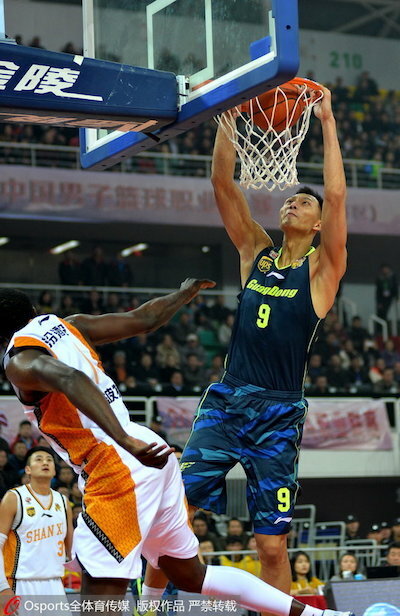 Yi Jianlian of Guangdong skies for the slam against the Shanxi Brave Dragons. Lim Dong-Seop's great play has given Seoul Samsung Thunder a big boost this season. 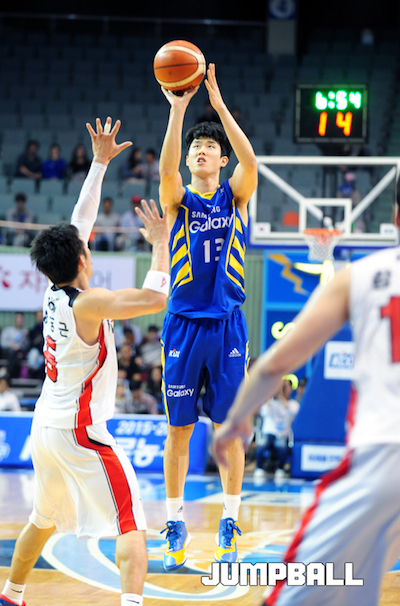 Oh Se-Keun has returned to prime form for Anyang KGC. Yoon Ho-Young protects the ball for Wonju Dongbu Promy. 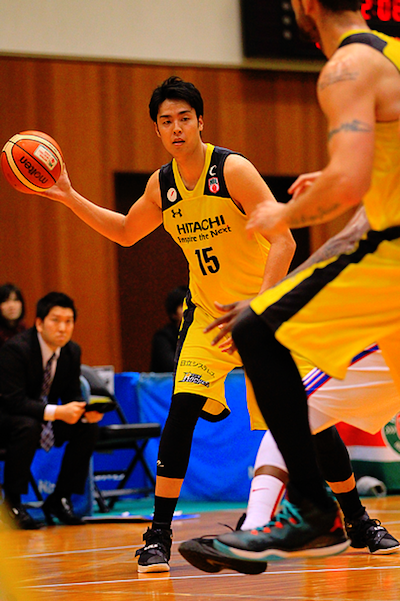 Joji Takeuchi continues to be Japan's best local big man this season. 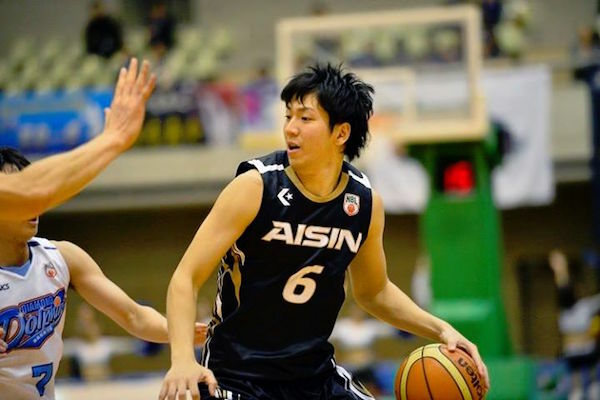 Japanese NT stalwart Makoto Hiejima has blossomed into one of the most potent scorers for Aisin. National team sniper Takatoshi Furukawa blows past Ryota Sakurai. 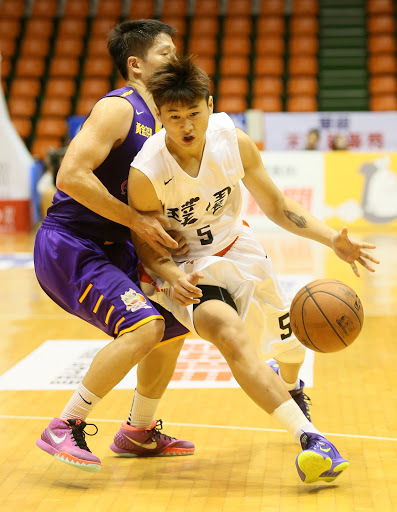 Rising star Chou Yi-Hsiang of Dacin attacks the basket. 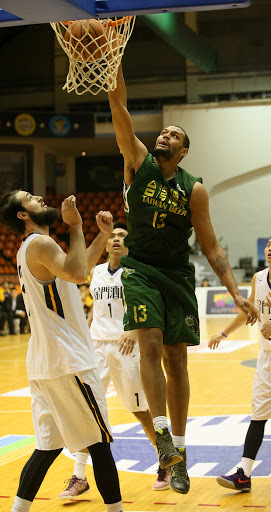 Former PBA import Patrick O'Bryant slams one home for Taiwan Beer. Peng Chun-Yen helps Pure Youth stay on top of the league table. 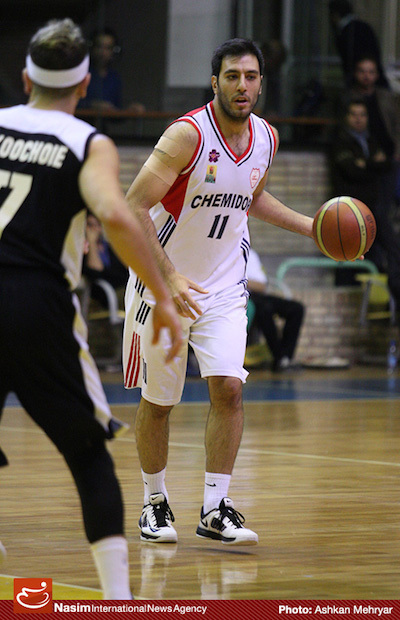 Aren Davoudi tries to turn the corner against the defense of Ali Allahverdi. Oshin Sahakian orchestrates the offense for Chemidor. 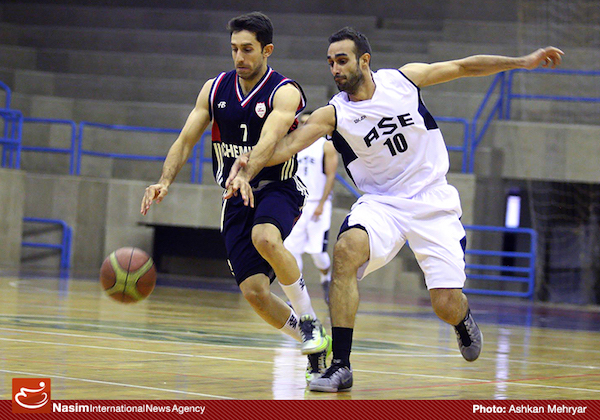 NT PG Sajjad Mashayekhi tries to evade the defense of Artin Hayrapetian. 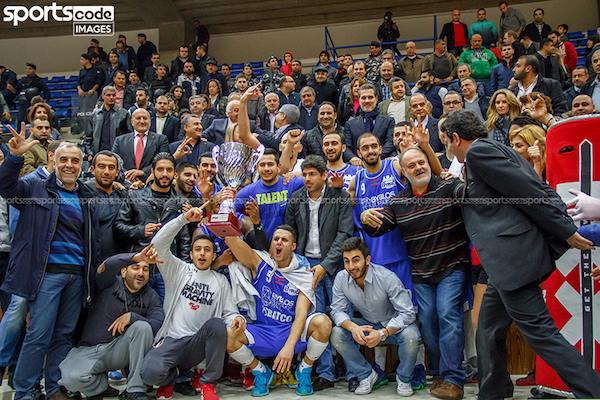 United Byblos Amchit (UBA) celebrates after their title-clinching win over Al Riyadi Beirut. Steven Burtt exploded on offense for UBA, which played without star guard Jay Youngblood. 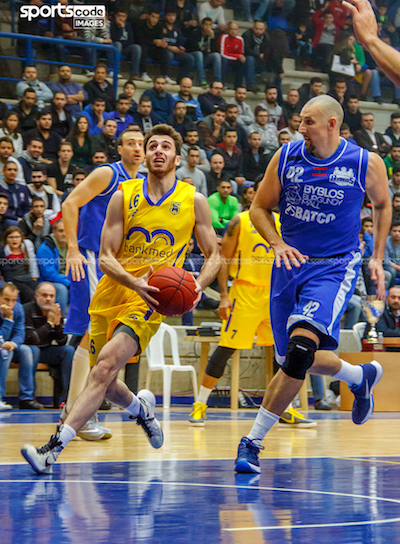 NT guard Wael Arakji tries to drive past former NT big man Joe Vogel.